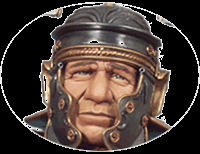 > Figure kits for painting >Antiquity figure kits>Andrea miniatures,90mm figure kits.Roman Legionary Dacian Wars 101-102 AD. 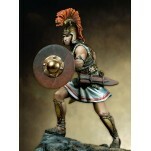 Andrea miniatures,90mm figure kits.Roman Legionary Dacian Wars 101-102 AD. 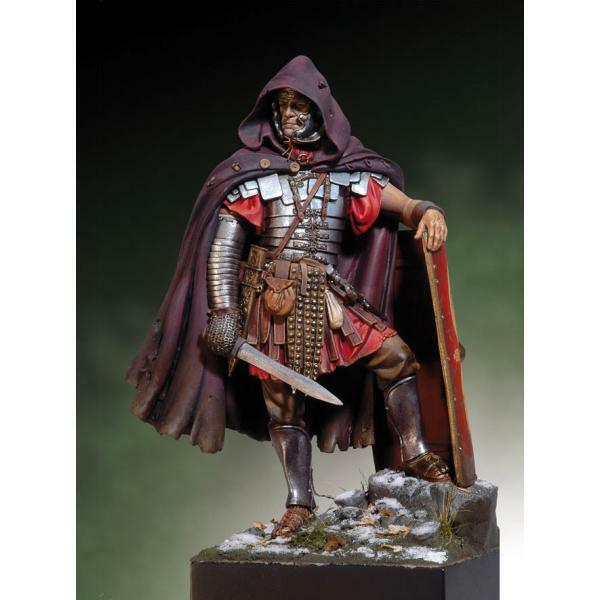 Andrea miniatures,90mm figure kits.Roman Legionary Dacian Wars 101-102 AD. Metal. For assembly and painting.